Listed cellphone operator MTN is “struggling” with its operations in SA, consultancy Frost & Sullivan said on Thursday. 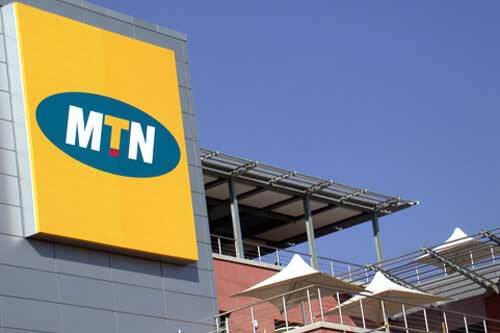 Earlier, MTN reported a fall in group profit due as it released its results for the year ended 31 December 2009. It said adjusted headline earnings per share were down 16,6% to R7,54 in spite of a 28% increase in subscribers to 116m. According to Frost & Sullivan’s ICT industry analyst Spiwe Chireka, regulatory risks had been a key factor impacting the company’s performance. “Interconnection fee cuts and subscriber registration have dampened both revenue and subscriber growth,” she said. However, she did expect a recovery from the cellphone operator in the next 12 months. “Frost & Sullivan’s global analysis indicates that mobile operators’ short-term revenues tend to suffer following interconnection cuts, but they can make a full recovery through strategies such as increased subscription charges, lower subsidies and reduced incentives for distribution, she said. In addition, the Fifa World Cup was likely to boost revenues for MTN through airtime sales, roaming fees and match content delivery. Chireka said MTN’s performance in Nigeria was encouraging, with 30% subscriber growth for the period. Revenue in local currency increased by 33%, but due to the strength of the SA currency, this translated into growth of just 5,6% in rand terms, she said. Chireka said earnings before interest, tax, depreciation and amortization (Ebitda) for the West and Central African region as a whole increased by 6,7%, while Ebitda in the Middle East and North Africa region showed the biggest improvement, growing by 24,2%. She said MTN also had the money to lap up any non-cellular operators where it needed to, to ensure that it could deliver additional services. Chireka said data services, in particular business data services, also made a noteworthy contribution to overall performance. “MTN decided to directly take on Telkom Business, Neotel and Vodacom in the business services space.